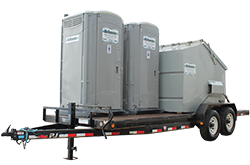 We offer a variety of sizes of Trailers for your mobile job site! 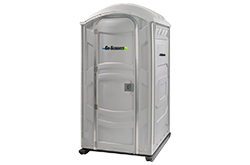 In any case, these units work great as an office or lunch shack for your workers, or yourself. 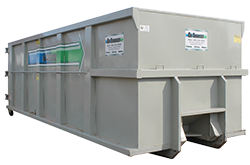 Further, we can deliver and pick up any of our units based on your demands. Just let us know when you need it! Need a Quote for Trailer Rentals? 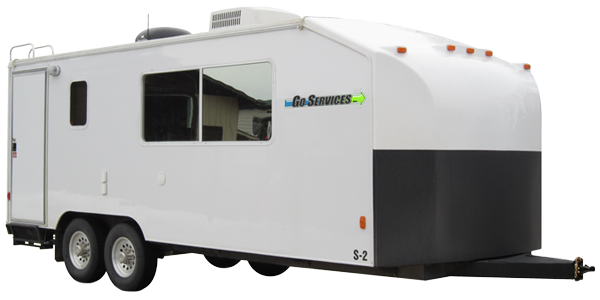 At Go Services Inc. we take great pride in our Office Trailer Rentals. By the same token, we also carry a variety of other Rental Equipment for your site or event!